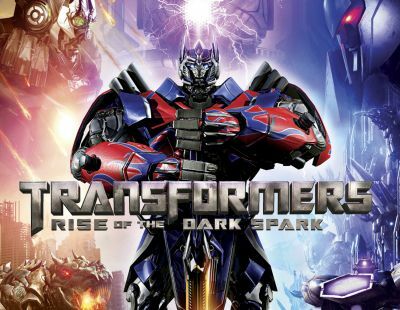 Activision and Hasbro have debuted the launch trailer for the Transformers: Rise of the Dark Spark, which hits store shelves today. Check out the video in the player below! 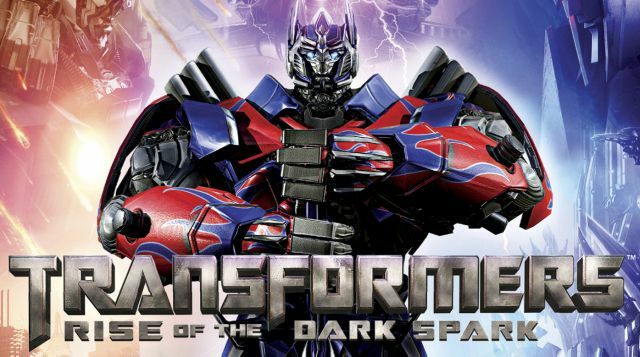 Serving as a follow-up to both the upcoming "Transformers" live-action film and Activision's Transformers: War for Cybertron and Transformers: Fall of Cybertron titles, Transformers: Rise of the Dark Spark jumps worlds and factions as it weaves the tale of the hunt for an ancient relic as powerful as the Matrix of Leadership – the Dark Spark. Players will be able to switch between the heroes of the noble Autobots and the nefarious Decepticons throughout the single-player campaign. Similar to High Moon Studios' "Cybertron" entries in the highly-regarded series, gameplay features nimble, fast-paced running-and-gunning combat paired with traversal and vehicle action across open battlefields for large-scale, dynamic conflicts. The game features over 40 playable characters and is available for the PlayStation 4, PlayStation 3, Xbox One, Xbox 360, Wii U and PC from developer Edge of Reality.